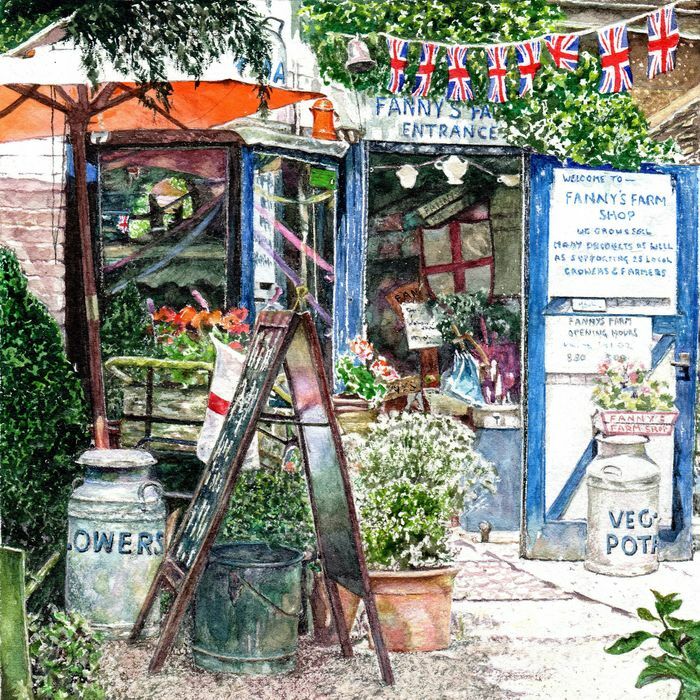 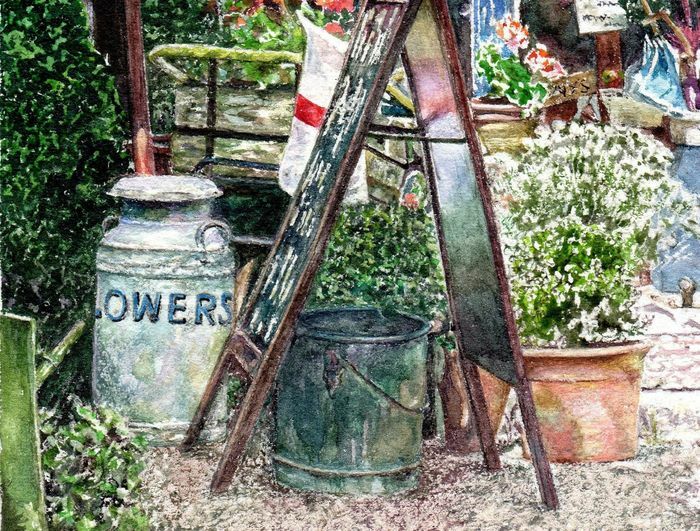 SUBJECT: Fanny’s Farm Shop was created in 1979 by Fanny Maiklem, selling her glut of vegetables and flowers on a barrow outside her shop. 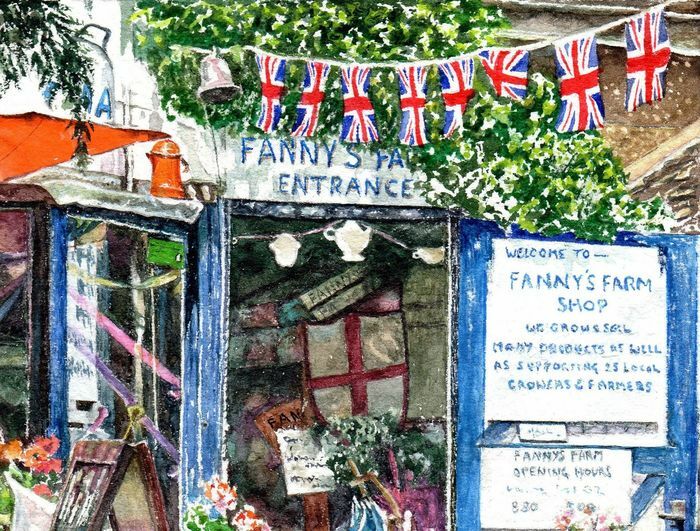 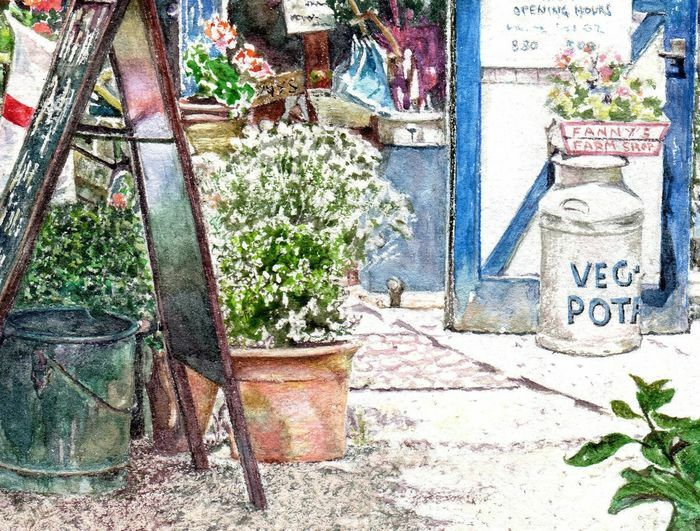 Fanny’s became known for its fabulous clotted cream teas, delicious locally made cakes, award-winning marmalade, honey, eggs and even marmalade sausages. 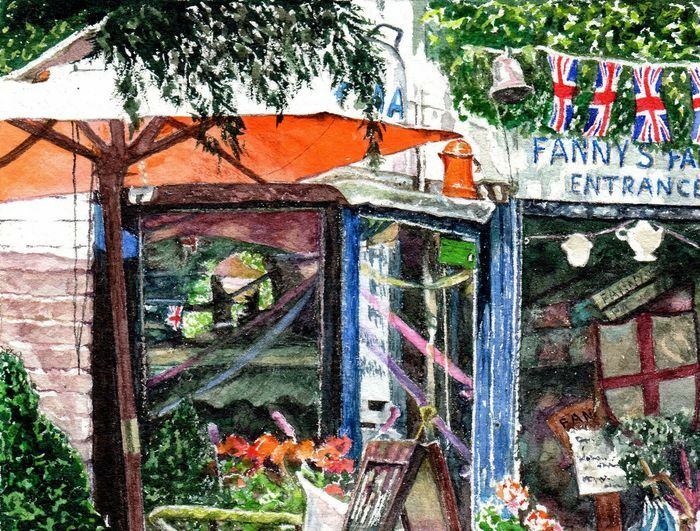 With its unique treehouse seating ten people, Fanny’s Farm Shop became a treasure of the local community. Sadly, Fanny's Farm Shop closed in September 2015 following Fanny’s sudden death in the summer of that year.